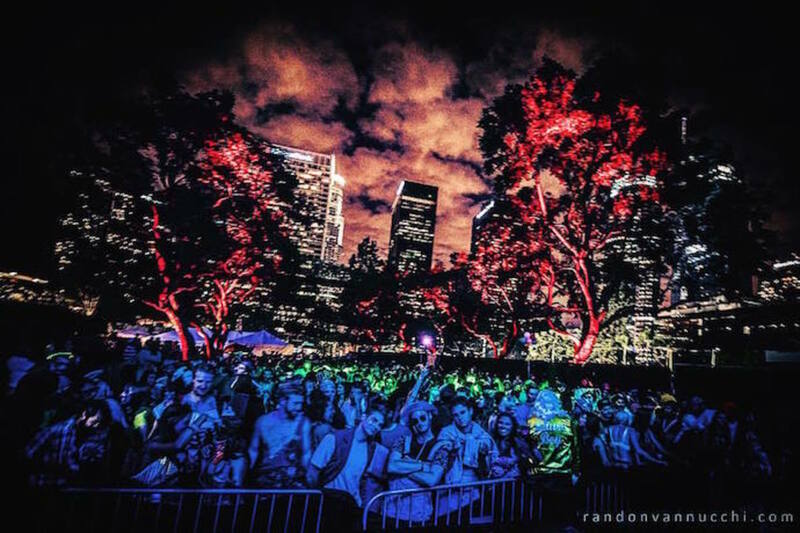 In Los Angeles, picking the best Halloween party isn&apos;t always the easiest choice given the amount of promoters that choose to capitalize on this festive holiday. 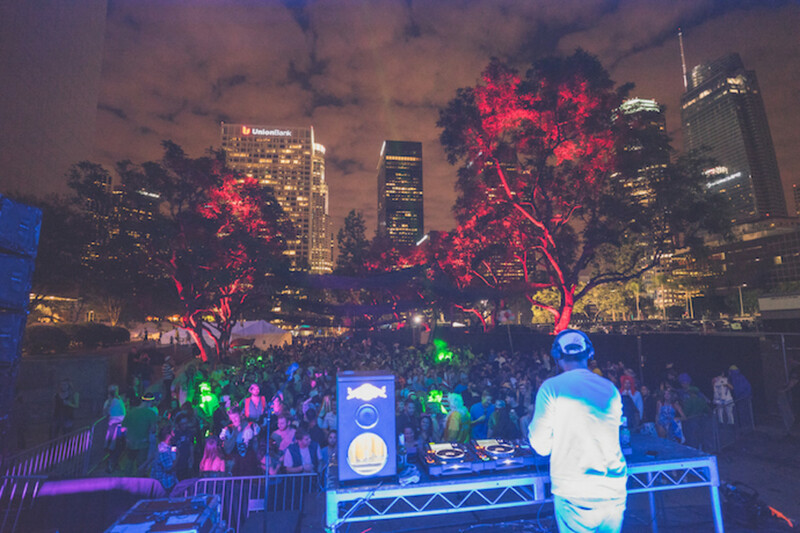 However, if you were a fan of house and techno and everything in between, then you probably ended up at the third Halloween edition of Minimal Effort, which just went down this past Saturday at their newfound home, LA Center Studios. A large indoor/outdoor, mixed-use venue, it&apos;s nestled up against the very western edge of the Downtown L.A. Metropolis. 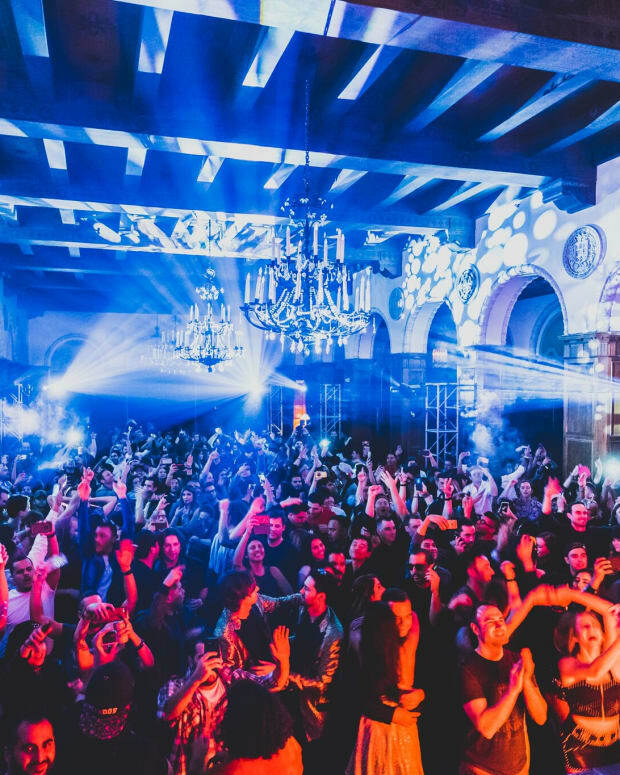 An event of this size was a new chapter for the folks behind Minimal Effort as the prior editions of the annual event had been held respectively at Lot 613 and The Belasco Theatre. Two much smaller venues that paled in comparison to the new 5,000 capacity venue, which of course presented a new challenge that led to a few event obstacles that the event hosts battled through and adjusted accordingly in order to bring us the high-quality caliber of talent that they are known for. 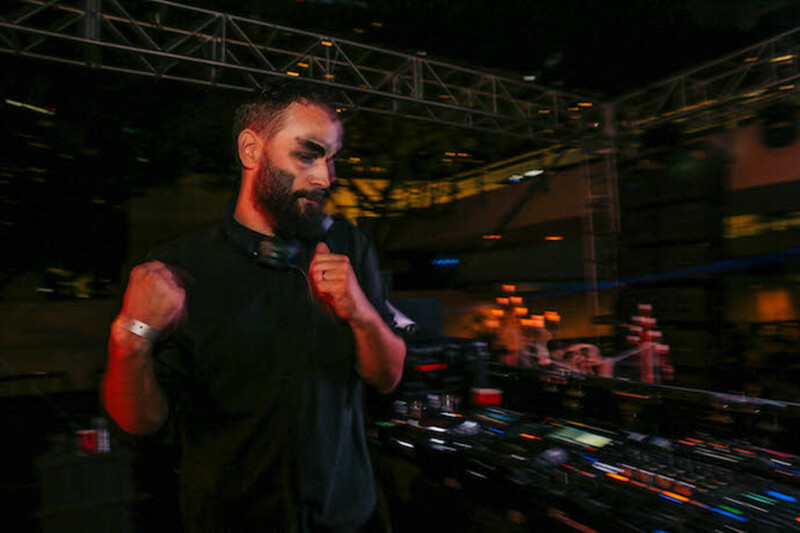 Hotly anticipated acts like Steve Bug, Dosem, Tensnake, Pete Tong and a host of other dance music stars contributed to the Hallow&apos;s Eve soundtrack. However, there were a few stars that shined a bit brighter than the rest on this dark night so I&apos;d like to tell you about the three standout acts from each of the three stages. The mighty Jonas Rathsman took over main stage duties at his expected 8PM slot and immediately jumped into some of the more contemporary stylings of techno he has been known for as of late. However, he had noticeably recognized that the day into night revelers weren&apos;t quite feeling the emotive and contemporary side of techno so he quickly turned the groove around by offering up a rousing 60 minutes of blazing tribal tech house featuring &ME&apos;s "Cape Coast," Vincenzo D&apos;amico&apos;s remix of the Spanish delight "Sale El Sol," Sabb&apos;s "People Of The Sun," Kevin Mckay&apos;s hot new remix of "Too Long," and finally to end with the brilliant dancefloor romper "Kiraf" by Traumer. Jonas Rathsman had unofficially kicked the doors to Minimal Effort wide open! 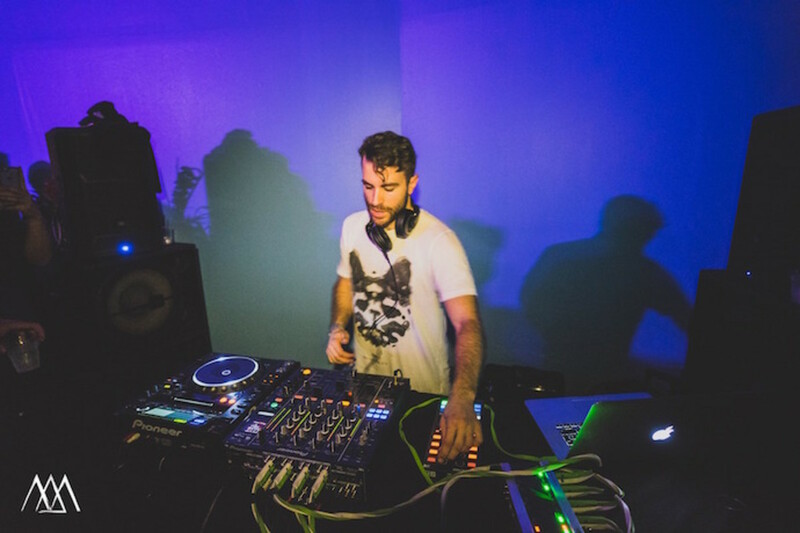 The mainly outdoor festival, featured two outdoor stages and one slightly uncomfortable, very sweaty indoor room that featured Dosem, Coyu, and Edu Imbernon in a label showcase that was guaranteed to draw me in. 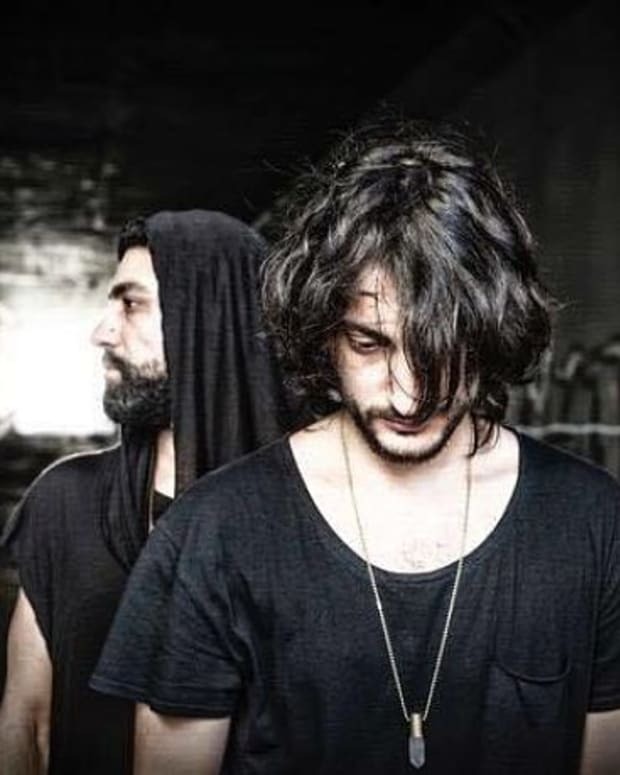 It was a mini-showcase by Suara that brought me in and the trio of DJs featured nearly ripped the room to shreds but it was the label boss, Coyu who made all the sweat and stuffiness well worth it. 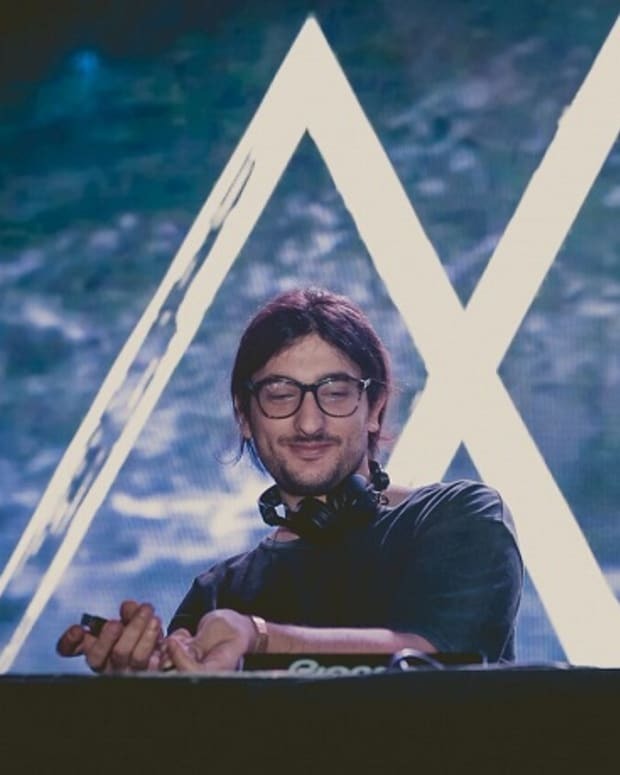 Without a doubt, Coyu played the most rousing set at Minimal Effort and we hope to see him back in LA soon! With only about one hour left, I found myself at the sparsely filled main stage gazing around wondering where everyone might be so I wandered over to The Garden Stage and found almost the entire festival rocking out to TIGA performing his first ever live set in LA that was jam-packed with some of his biggest hits ever including "Sunglasses," "Pleasure From The Bass," "Shoes," and even my personal favorite "Mind Dimension." He even caned a few tracks by others such as Proxy&apos;s remix of his own tune "What You Need" and also Proxy&apos;s own monster tune, "Raven." 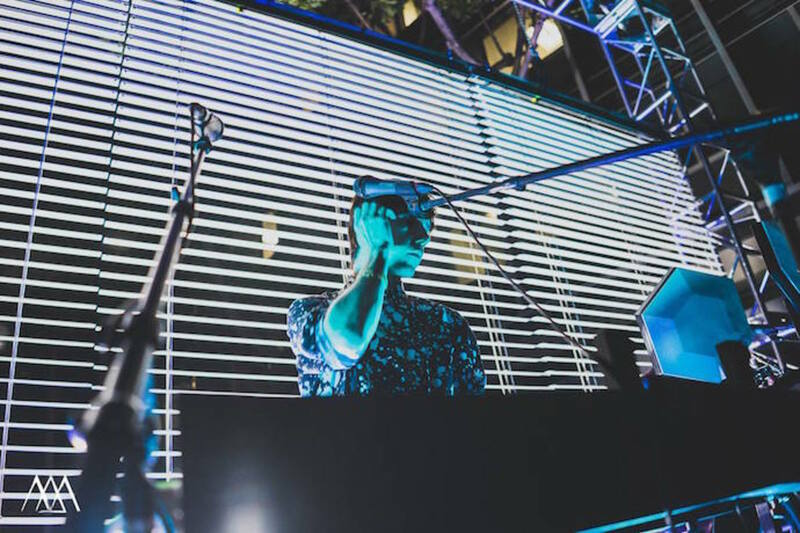 It&apos;s safe to say that Tiga&apos;s premiere LA live performance went off without a hitch! Follow Minimal Effort at Facebook and make sure you catch the next edition this coming New Year&apos;s Eve!